Hi and welcome, this is the management site for DJ Jeff and DJ Mike the team behind Jamm Entertainments. We are your one stop shop for quality Wedding Djs Warrington Cheshire. The North West offers some of the most classic and unique wedding venues in the UK, from hotels to purpose built wedding barns so the choice is amazing. Over the years we have worked at many of these venues and we have included some links on our site for information. Jamm Entertainments Present Wedding Djs Warrington Cheshire! The Best in Wedding DJ Entertainment! Although our business is essentially about bringing you the best in Wedding DJ entertainment for your night-time party, delivering great music and ensuring you and your guests have a fabulous time, we also offer other services with a range of wedding venue enhancements, for some they are an essential part of the entertainment mix. Our services range from up-lighters to transform your function with that all important colour wash and mood lighting, to large screen presentation of your wedding photographs. You can use our pick-n mix price list (just click) to tailor your perfect party and get an instant price without obligation, we will confirm the details within the hour with a provisional booking. As professional DJs for many years, we have provided entertainment services for literally hundreds of weddings across the North West and beyond. 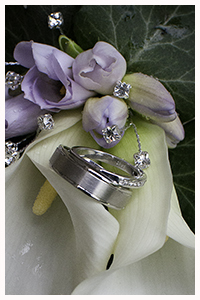 We understand the importance of bringing it all together for your special personal day. 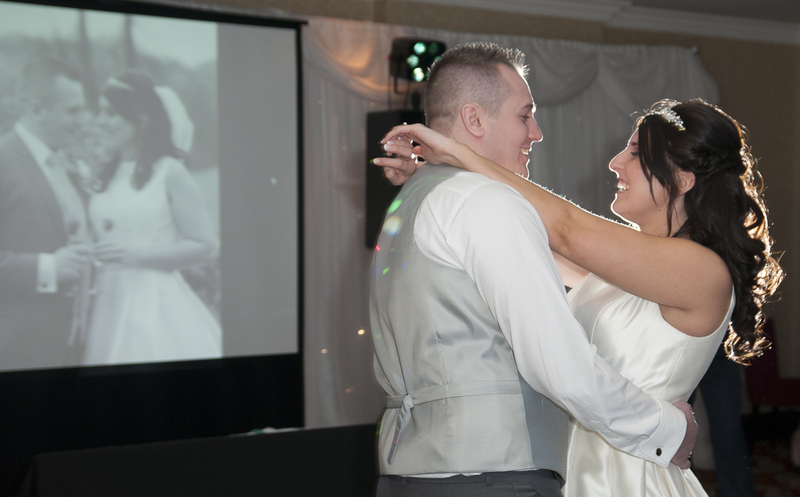 There is no doubt that arranging your wedding can be a stressful affair at Wedding Djs Warrington Cheshire we can help as we have considerable experience in wedding entertainment. if you feel that you would like to learn more we offer a free, no obligation meeting at your home, local coffee shop or venue to discuss your wedding entertainment in detail. We can talk specifically about music, your playlist and give a demonstration of our mood lighting and other products. Jamm Entertainments, Wedding Djs Warrington Cheshire.